To be eligible for a Quill and Scroll school membership (or charter as it is also called), your high school must publish a magazine, newspaper, yearbook, literary magazine, broadcast program or a website. Also eligible are schools with students who are under the supervision of a local news organization, radio/television station or publication. School membership applications are provided by the international office upon request or can be accessed below. 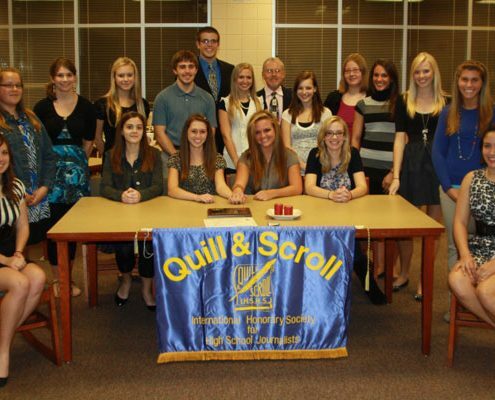 A Quill and Scroll school membership is granted for the lifetime of the school and there are no annual dues. 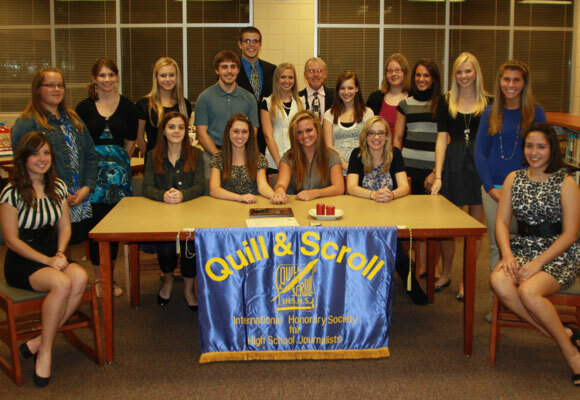 When a school membership is granted, all of the school’s media advisers automatically become members of Quill and Scroll and may recommend students for induction into the honor society. Student members from all school media may form a Quill and Scroll Chapter on campus to conduct service activities and engage in scholastic journalism development programming. Only charter member schools may submit student names for nomination as Quill and Scroll members and several activities are limited to chartered schools only. Copies of the Quill and Scroll Chapter Manual will be sent upon joining, or can be viewed online. Want to check your school’s membership status? Scroll to the bottom of this page for access to a list of our member schools organized by state. Or contact us at [email protected] or 319-335-3457 and we’re happy to check our records. The lists below were last updated on Aug. 14, 2018. Download and save to your desktop a school membership application. This PDF is fill-able when opened with Adobe Acrobat. You may pay online using Pay2Gov but don’t forget to submit your application to us separately. If paying online, you may email the charter application form to [email protected] or fax to 319-335-3989. 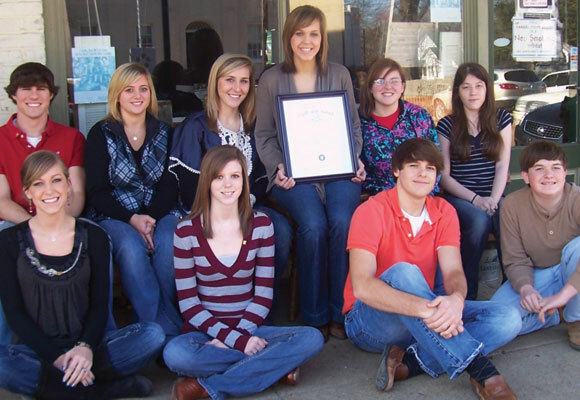 The international organization of Quill and Scroll makes no requirements as to the activities of local chapters. 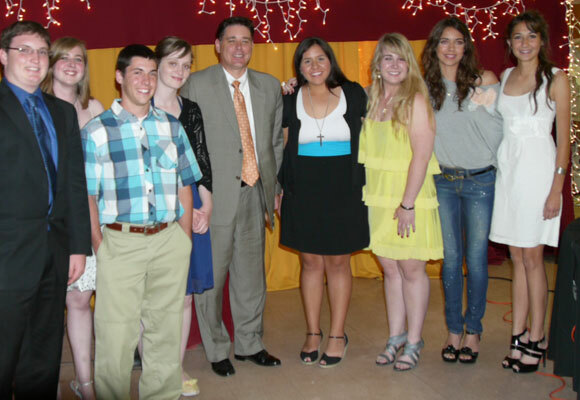 Each chapter is encouraged to engage in activities and service that best serve the school’s journalism/media program. 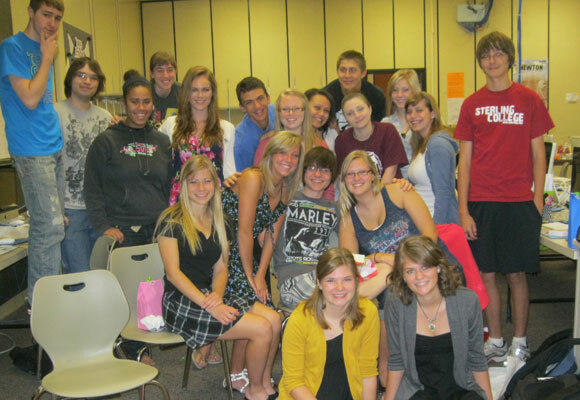 Forming a school chapter that includes members who staff any of the school’s media. Officers are elected, meetings held and activities planned during regularly scheduled meetings. Conducting formal ceremonies to induct new members, recognize member achievements as well as to present graduating members with honor cords, or non-members who meet eligibility requirements with our new recognition cords. Ceremonies are often organized and conducted by chapter members. We have a formal induction pledge with or without a candle-lighting that may be used. Combining the induction ceremony with awards programs in which students are recognized for Quill and Scroll and other achievements and awards. Consider inviting all media students, parents, administrators and other supporters. Providing services to the school and community. 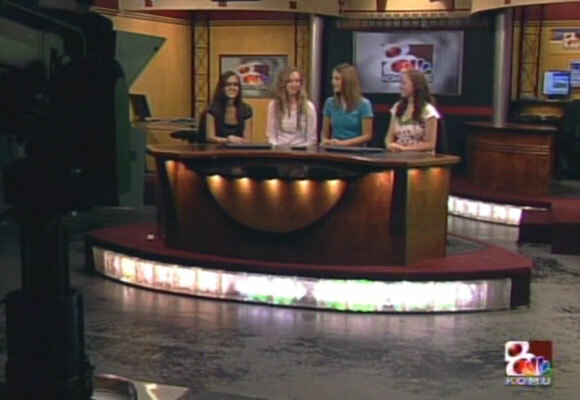 Chapter members engage in services from producing websites, announcement broadcasts and newsletters to developing Constitution Day programs at their schools, or offer journalism education activities for young students at feeder middle and primary schools. 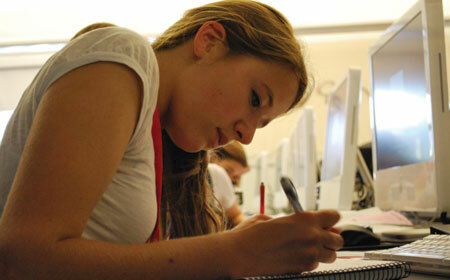 The latter activity helps cultivate future journalism students! Working with TheChisel.com on developing a public-policy solution to a problem within your school or your community. This activity carries the potential for winning prizes for your efforts. Raising funds to pay registration and travel fees associated with media staff participation in journalism conferences and workshops, or to buy new computers and supplies. To become a school chapter, the school must be chartered as a member of Quill and Scroll International Honorary Society for High School Journalists. This is a one-time membership. Once a school is chartered by Quill and Scroll, that membership remains in effect for the life of the school. After inactivity at the school, it’s easy to reactivate – simply identify eligible students and recommend them for membership! And participate in Quill and Scroll activities, such as contests. Quill and Scroll chapter manuals offer information about the organization and chapter activities. It’s available at this link. Still not sure? Here are some Frequently Asked Questions. Want to find out if your school is a chartered member of Quill and Scroll? Check the lists below or contact our office at [email protected] or 319-335-3457. Scroll down to your state or country’s button, click on it and then search for your school. You’re probably on the list because we’ve been around since 1926. And that was a long, long time and nearly 500,000 inductees ago. This database was last updated on Aug. 14, 2018.